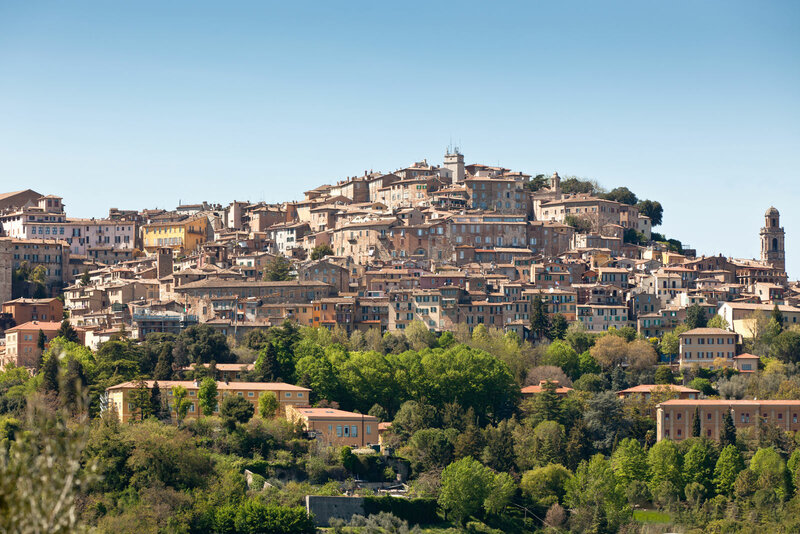 A large medieval hilltown, Perugia is Umbria's capital city, positioned only 40 minutes from the Villa Monte Solare. This picturesque city has a rich history spanning many eras with monuments to mark times gone by. 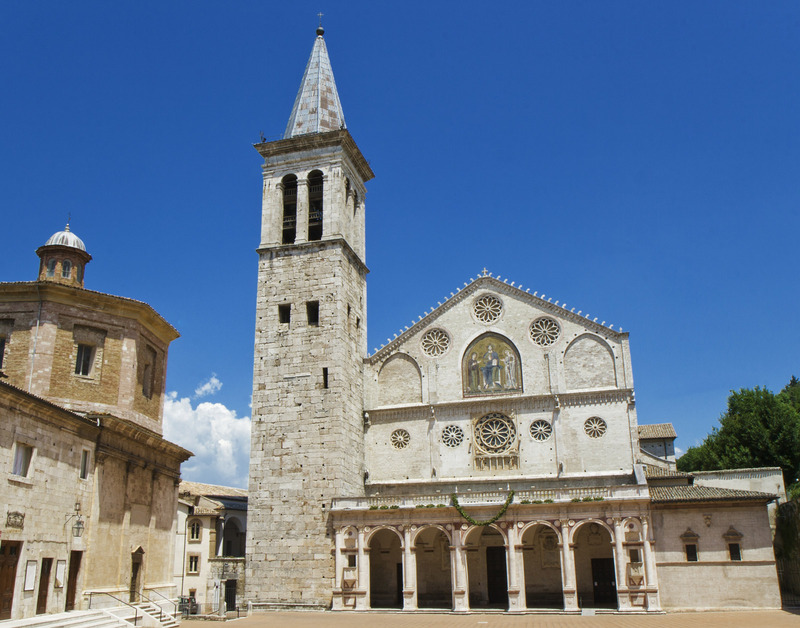 Combined with modern shopping and a vibrant atmosphere, Perugia has plenty to offer the traveller and is an excellent base for visiting other hilltowns including the famous Assisi. Not only is Perugia considered one of the Top Places to Go in Umbria, it is also a contender for the European Capital of Culture 2019. Home to one of Italy's most accredited universities, Perugia hosts a number of annual events and festivals that bring in crowds from all over the world. With many historic attractions such as The Etruscan Arch, The Rocca Paolina, and The National Art Gallery of Umbria, there is no shortage of stopping points for excursionists hoping to experience a taste of Umbrian history. And for those hoping to get a taste for something different; there's also a world renowned chocolate factory. Other neighbouring locations worth visiting are the scenic villages of Spello, Montefalco, and Bevagna, set in the local rolling hills and vineyards. Beautiful architecture and delicious cuisine, these picturesque areas are filled with aesthetic and edible treasures for everyone to enjoy. Of particular note is the area of Spoleto, which is just over one hour away. Not only is it a historical haven, it is also the destination of The Festival dei Due Mondi (Festival of Two Worlds), one of Europe's leading performing arts events. Come June and July streets are streaming with visitors as churches, piazzas and theatres are turned into festival venues. If relaxation is the aim of your holiday, there is no truly no better place to stay than the Villa Monte Solare. Designed with your needs in mind, there are number of activities available to guests at the villa. Whether you want to remain active and go swimming or biking; explore the local culture with wine tasting and cooking classes; or simply wind down in our luxury spa and take in the breathtaking views, there is something for every guest to enjoy. The enchanting hilltop city of Perugia offers travellers a large variety of sites and attractions to enjoy. Not only is it home to the Museo Archeologico Nazionale dell'Umbria, a regional archaeological collection featuring local Etruscan exhibits, it also boasts Umbria's main art gallery, the Galleria Nazionale dell'Umbria. The religious architecture of Perugia is also rich: there are over 150 convents, monasteries, and churches, including the Cathedral of San Pietro and Duomo. Spoleto is one of the largest towns in southern Umbria with a rich history dating back to prehistoric times. One it's most defining features is the charming medieval appearance which it has managed to beautifully retain over the years. Among the city’s many historic sights are its Roman amphitheatre, 12th century Piazza del Duomo, and Ponte delle Torri, the 14th century bridge built over the foundation of a Roman aqueduct. 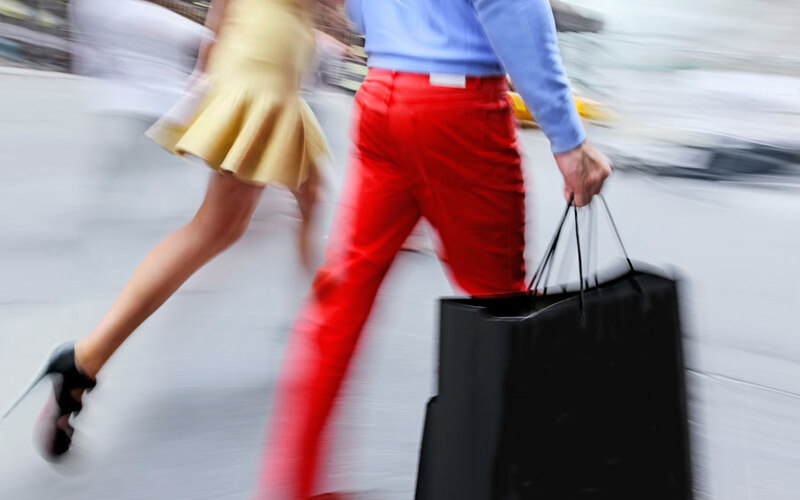 While Umbria is well known for its history and culture as opposed to it's shopping, Perugia is a rare exception with a huge number of department stores to choose from, including a Rinascente, Coin and Upim. Perhaps more akin to the region is the traditional market which sells fresh produce and clothing every Tuesday between 8am and 12pm. And for those with an eye on the finer things, there is also an antiques fair held on the first Sunday of each month. One of the most famous jazz festivals in the world, the Umbria Jazz Festival takes place in Perugia every July. Held annually since 1973, the event has attracted some of the world's greatest stars, including the likes of Eric Clapton, B.B. King, and Lady Gaga. The neighbouring city of Spoleto also hosts a number of widely acclaimed events such as the Festival dei Due Mondi, an annual summer music and opera festival held each June. With a three week schedule of performances, this festival has developed into one of Italy's most iconic events. 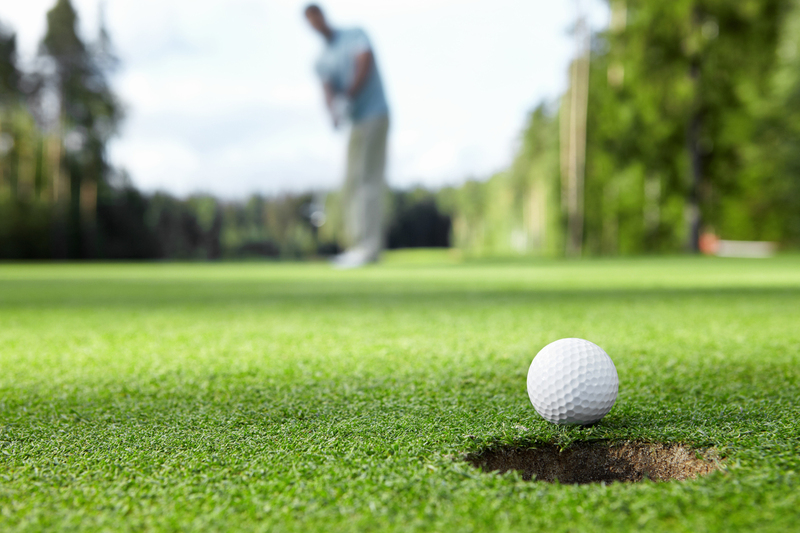 For golfing travellers, there is no shortage of golf courses in the Umbria area. In close proximity to the Villa Monte Solare are a number of impressive courses, including the renowned Golf Club Perugia Sodi di Santa Sabina, an 18-hole course. Other local courses include Antognolla Golf Club, an 18-hole championship course and the prestigious Golf Club Lamborghini; a diverse 9-hole course. 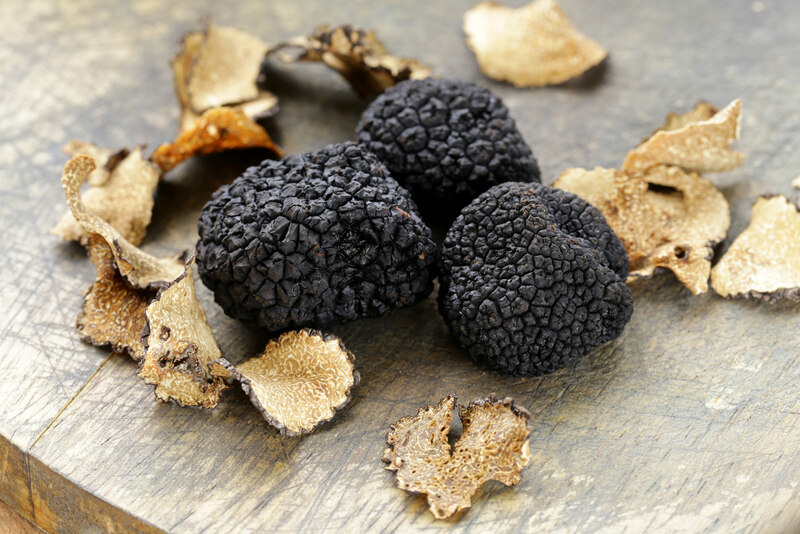 Umbria is one of the few places in world fortunate enough to boast an abundance of wild truffles. The precious nugget is used heavily in Umbrian cuisine and is considered an important delicacy. The act of Truffle Hunting is now an age-old tradition in the area, and the perfect activity for visitors hoping to immerse themselves in the local culture. 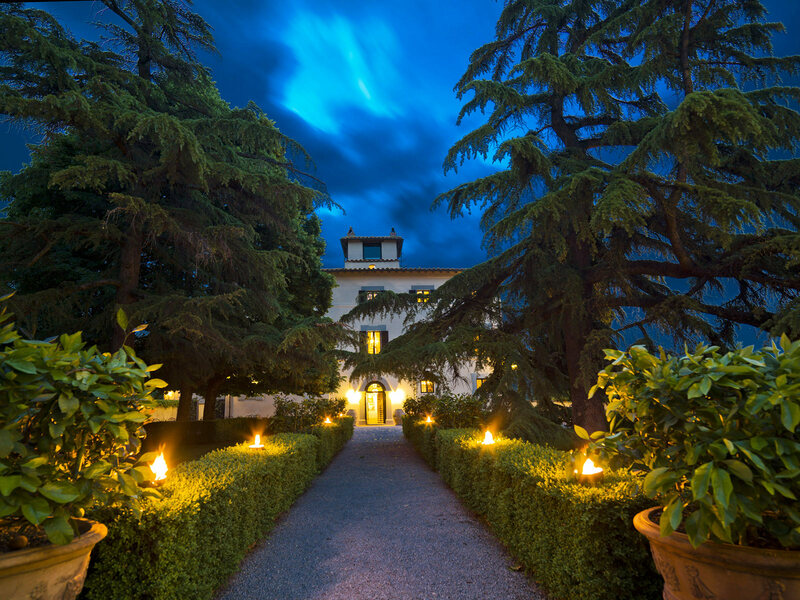 The beautiful surrounding forests of Villa Monte Solare are an ideal spot for guests with a keen eye. 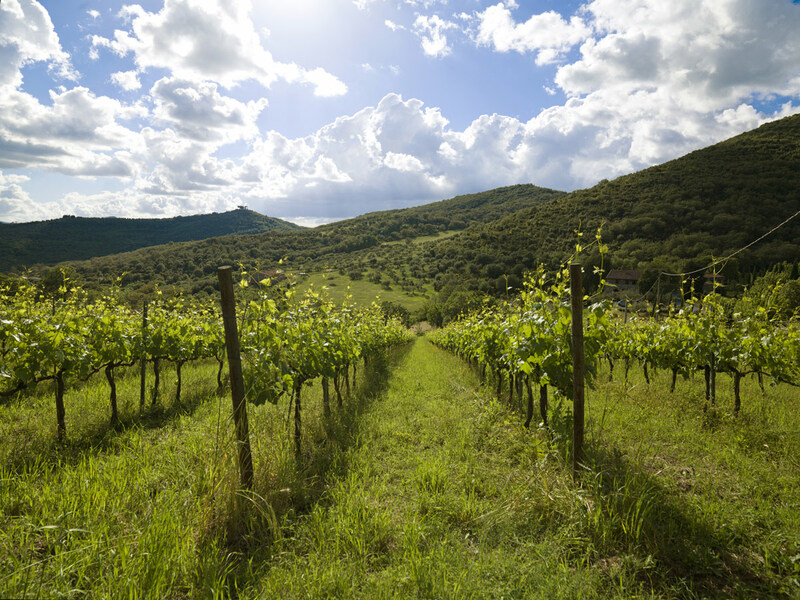 The local vineyards are one of Umbria's greatest assets. Lining the hillsides that surround Villa Monte Solare, these vineyards are known to produce some of Italy's finest wine. If you would like to discover how these wines are made and enjoy tasting some of the varieties available, our receptionist would be delighted to offer you directions to some of the area's most notable vineyards.